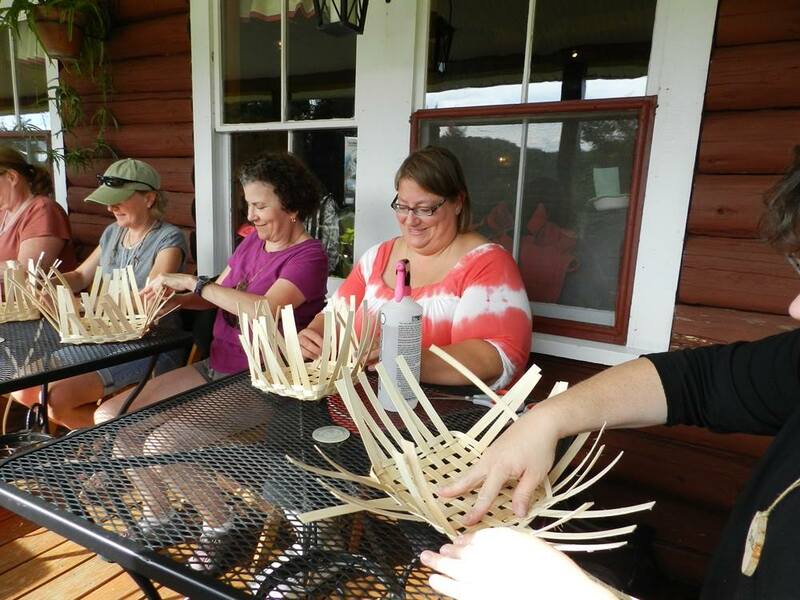 Vermont Outdoors Woman is offering a weekend retreat for adventurous women 18 years and older in Canaan, Vermont on in September. It will be the beginning of fall foliage season as classes are held in the woods and on the lake. 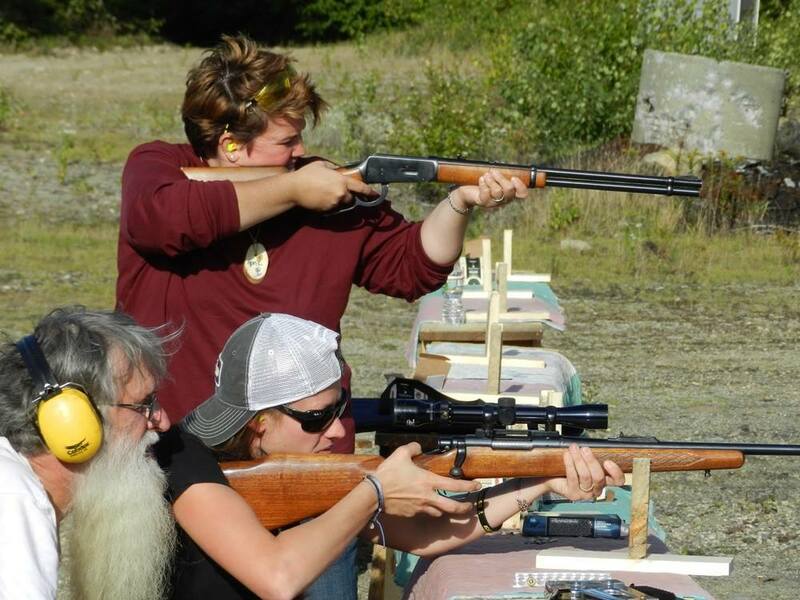 Our 2017 Fall Doe Camp was held September 15-17 with some 100 attendees and over 40 classes taught by our experienced, volunteer instructors, campers choose from: Dowsing, Fitness, Firearms Marksmanship & Safety, Fishing, Archery, Deer Hunting, Birding, Log Rolling, Wilderness Survival Skills, Chainsaw Safety, Campfire Cooking, Camping, Panning for Gold, Basket Weaving and more. Between classes there is ample free time to talk to instructors, mingle, explore or just relax on the sandy beach and the evening campfires are always popular. Jackson’s Lodge & Log Cabins, a 58-year family resort with heated lakefront cabins on beautiful Lake Wallace is the perfect setting for Doe Camp. Located in Vermont’s moose country, Jackson’s Café is a local favorite for homemade breakfast and baked goods (including gluten free). Proprietor, Gloria Jackson is once again preparing to make this the best Fall Doe Camp ever. Don’t miss our moose (if we get one) BBQ on Saturday evening. Lakeside log cabins at Jackson’s Lodge combine a rustic and relaxing family-friendly atmosphere with modern necessities. Campers can bring sleeping bags or rent linens. In 2017, we offered a focus track on camping/survival with special discounted rates for attendees who stay in tents. Send in a deposit now to hold your spot for the 2018 Fall Doe Camp (click to download a printable PDF). In 2017, the weekend cost was $390. 2018 cost will be available soon.